Stuttgart. 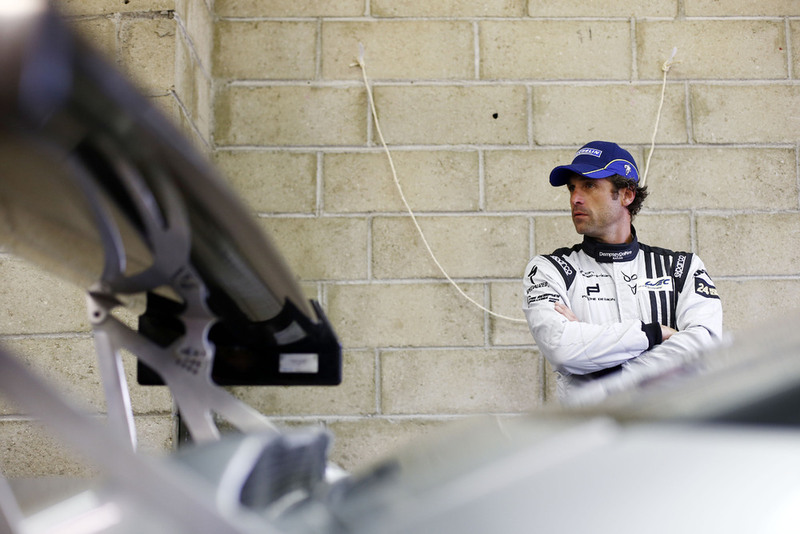 Hollywood star Patrick Dempsey (“Grey’s Anatomy”) plays himself in the new motorsport film from Porsche. 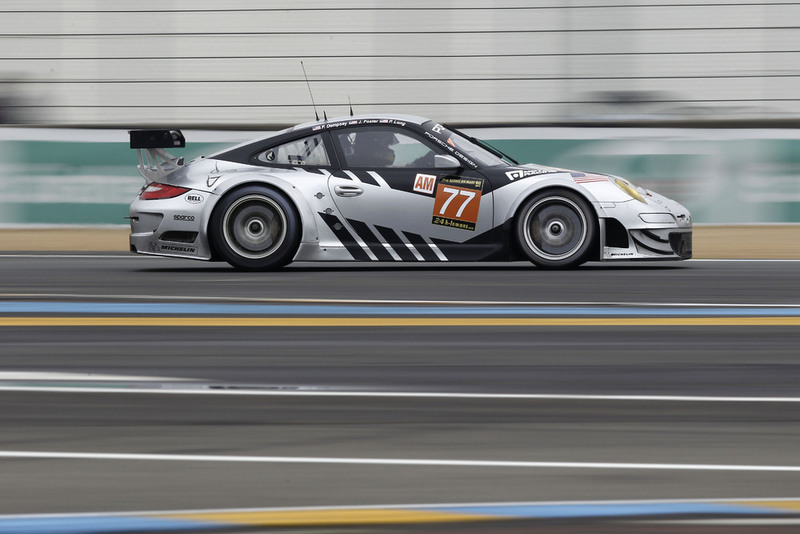 At the wheel of a Porsche 911 GT3 RSR the avid race driver contests the 24 Hours of Le Mans this coming weekend for the Dempsey Del Piero-Proton team. The first of a series of films featuring Dempsey is available on Porsche’s Facebook page and on the Porsche YouTube channel. says Dempsey. “It’s an incredible family, a talented family with a lot of depth when it comes to technology, engineering and design. 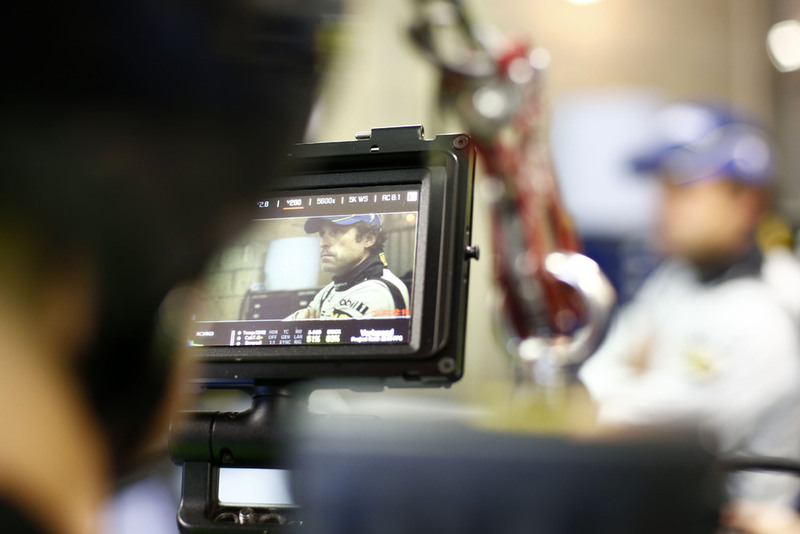 The first movie is entitled “Porsche Motorsport: Growing the family with Patrick Dempsey” and was filmed at the American Le Mans Series race on the street circuit in Long Beach (USA). 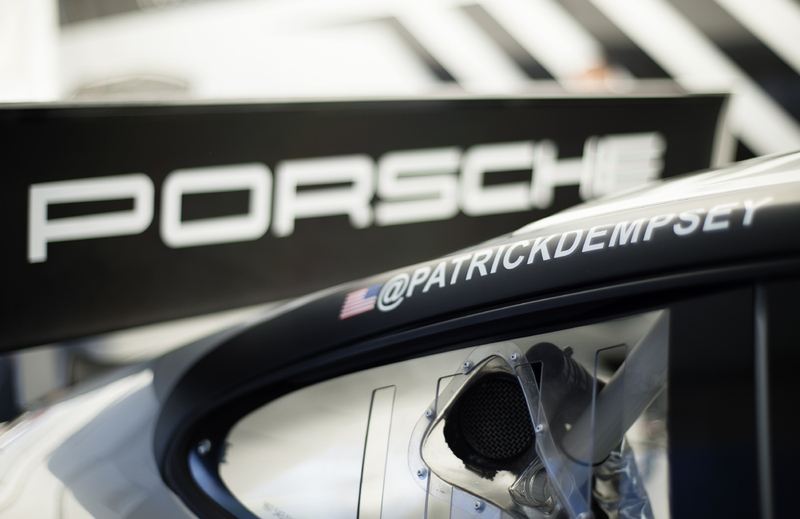 In the GTC class, Dempsey contests the entire season of the U.S. race series with his teammates Andy Lally and Joe Foster in a Porsche 911 GT3 Cup fielded by the Dempsey Del Piero Racing squad. 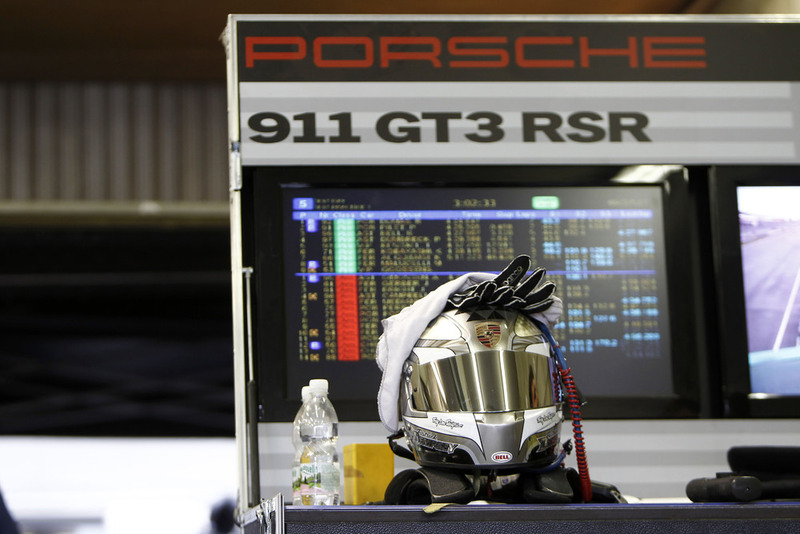 At the 24 Hours of Le Mans, Dempsey and Foster join forces with Porsche works driver Patrick Long (USA).